Celebrate sky-high hats, mint juleps, Southern finery and, oh yeah, that horse race, at Southern Rail’s annual Kentucky Derby viewing party on Saturday, May 7, 2016. From 1-5 p.m., enjoy $6 mint juleps, Chef Beckett’s tasty dishes with a Southern twist, and a good dose of Southern hospitality. 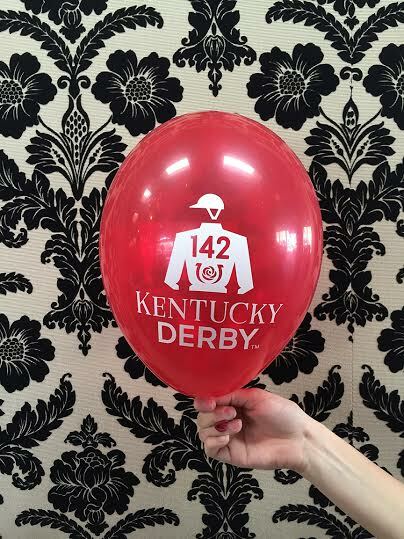 There will be multiple screens to watch the day’s events, with the big race starting at 3:34 p.m. Derby attire is encouraged, and Southern Rail will award prizes for best men and women’s hats, plus a “best dressed overall” category.